Spend 80,00€ more and get Free Shipping! 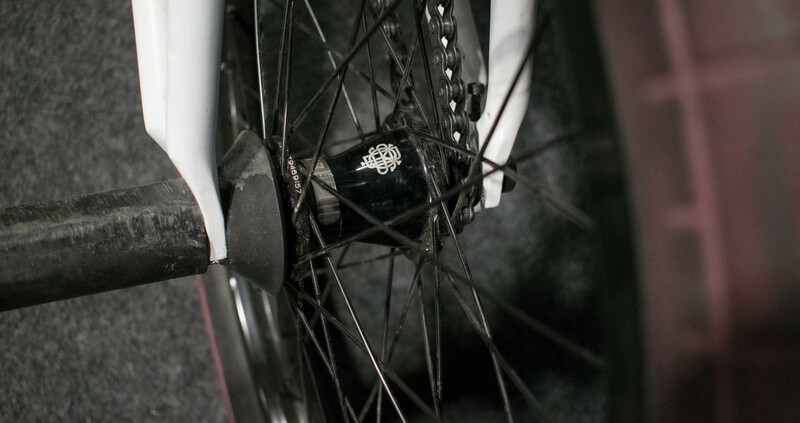 The Slovak "commendatore" Michal Kovačovič came up with the idea to change his wheels with Profile Elite noisy hub for wheels with G-Sport rims, Odyssey Clutch Freecoaster and Demolition Momentum tires ... 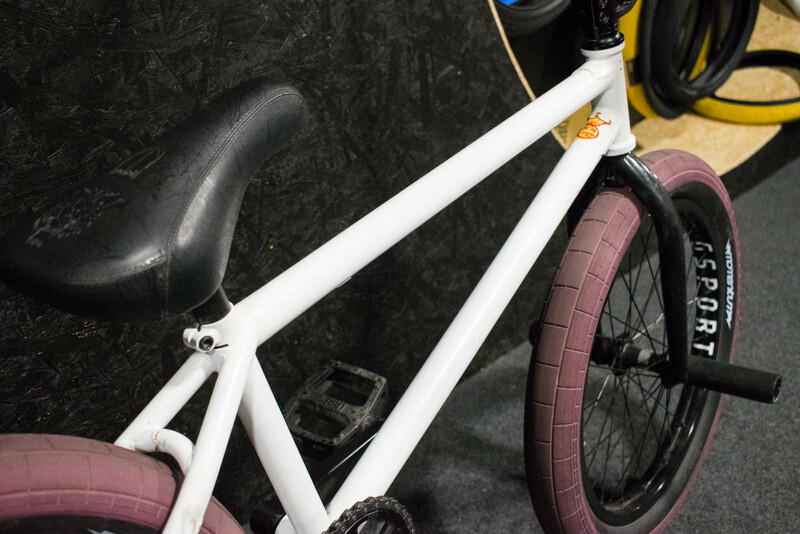 He also respray the frame to white and we must admit that looks cool ... he will still ride like a king. 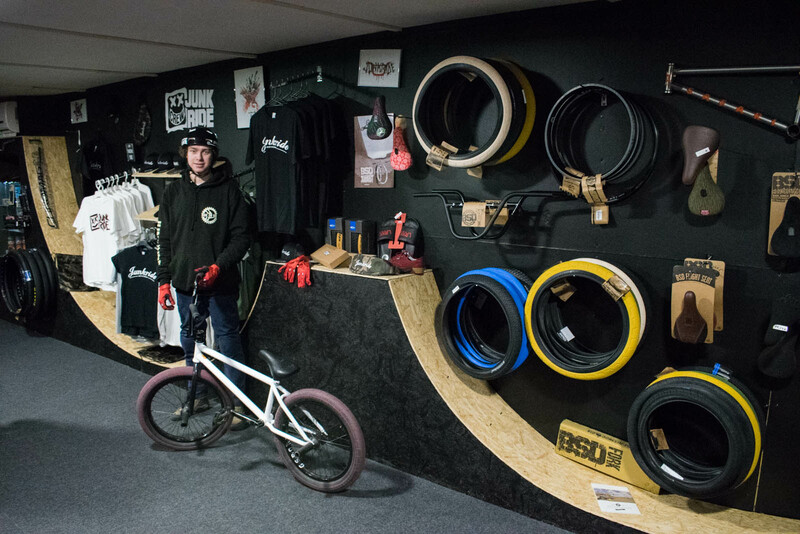 BSD Soulja frame and Demolition Momentum "Maroon" tires. 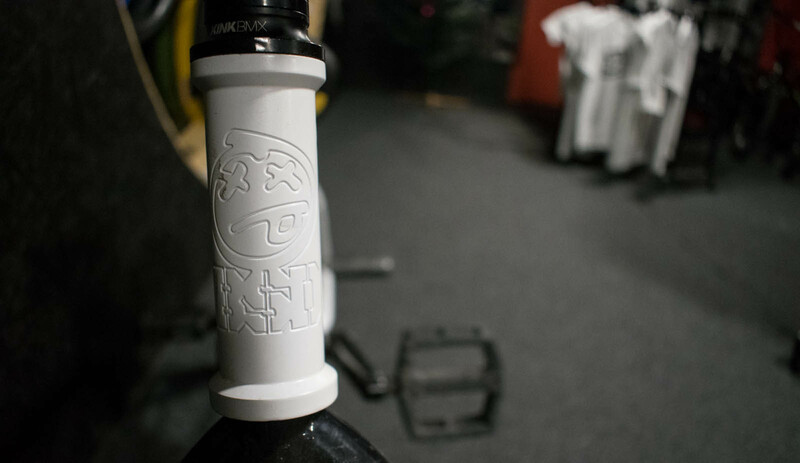 Handlebars are Total Killabee with ODI Soft Flangeless. Odyssey Clutch V2 Freecoaster works perfectly. 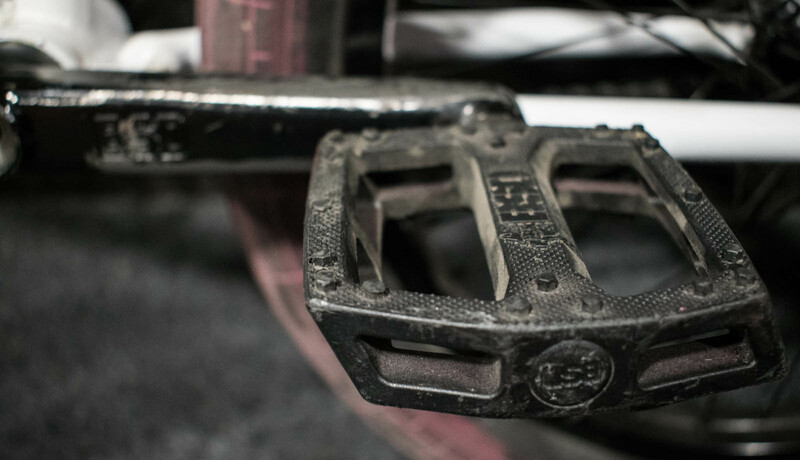 BSD Cranks Substance XL with Superlite sprocket and 1991 Halflink chain. 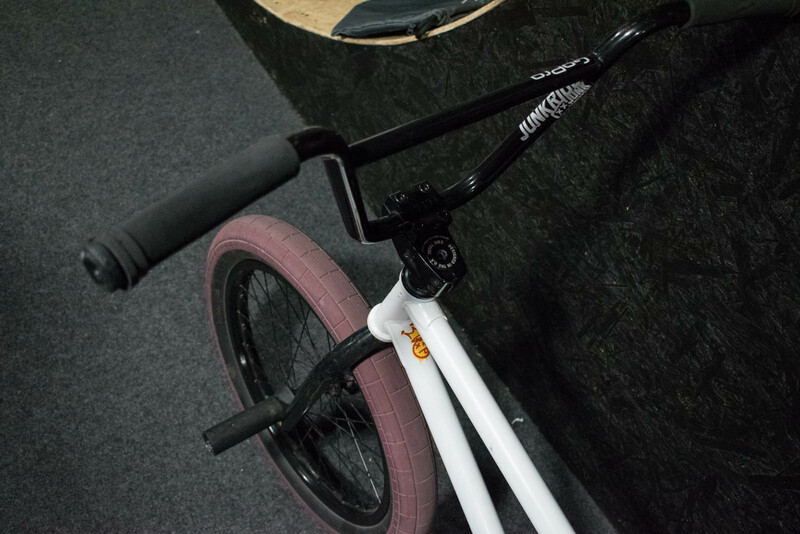 Frame: BSD SOULJA v2 20.9"
The Front Street PRO is our new front hub for 2014. 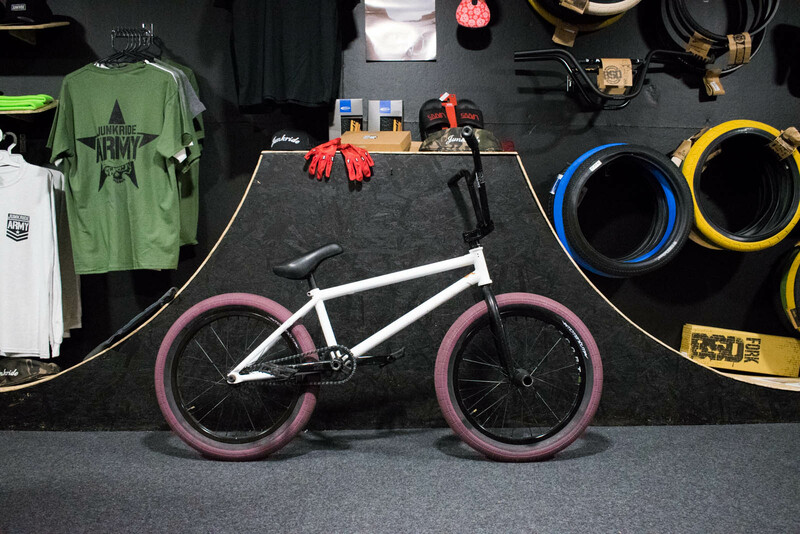 A refined version of the ever popular Front Street hub featuring a thicker shell, beefed up axle, push fit chromo centred cones and a new hubguard.